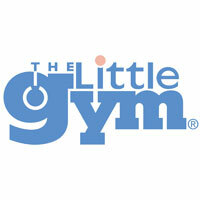 The Pines is happy to welcome its newest tenant, The Little Gym. The first class was at 8:30am this morning. Parents should contact Lindsay Keeling, program director, for information on classes and membership. She may be reached at 217-352-5500 or tlgchampaign@thelittlegym.com. Previous Previous post: Happy Holidays from the Atkins Group!